Alex, Jesse, and Garrett are still reeling from the loss of their close friend Rich. They decide to sit back and watch a calm, relaxing film. That’s why they picked the A24 post-apocalyptic thriller The Rover. The Australian film stars Guy Pearce and Robert Pattinson, doing their best to survive 10 years after a worldwide economic collapse. It’s a coming of age film, a road movie and a quest to get back an all-important car wrapped in a dirt drenched bow. The Basement crew go into the themes of the film, their favorite scenes, as well as share how it compares to Mad Max and John Wick. Does it keep the love alive for A24 and modestly budgeted films or do the boys finally turn on it? Will Alex rant and rave once again about his love for A24? Does Jesse wish that Garrett would stop talking so much? You’ll just have to tune in for all your answers to be found. 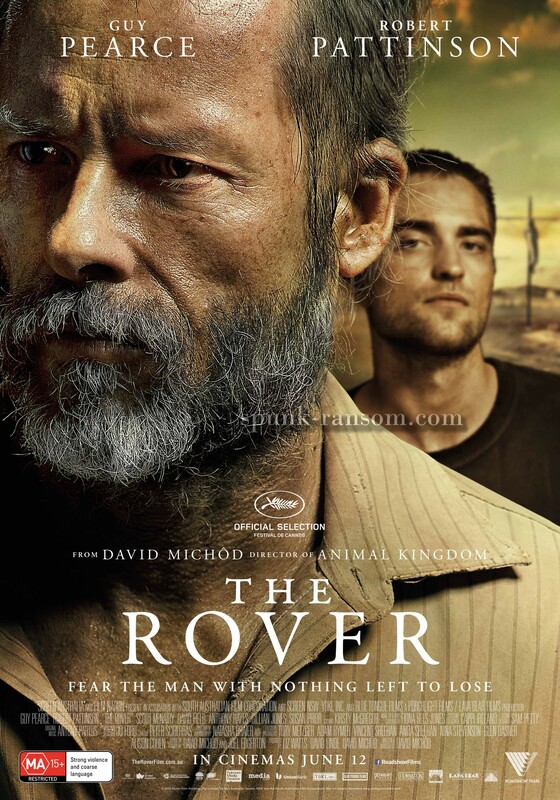 The Rover is available digitally and on Blu-ray and also included with Netflix.